it resets the result of your trading portfolio to 0% as if your positions were opened at that moment. 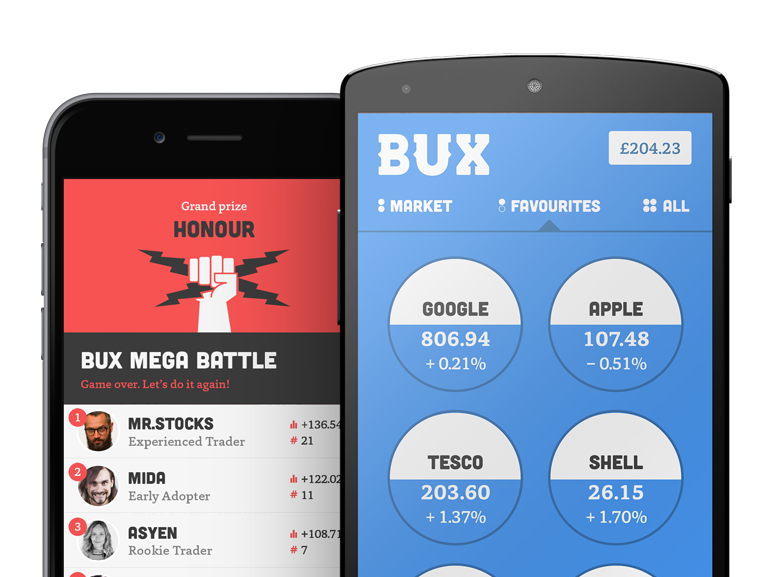 Once the battle has started, the app calculates your return in percentage by comparing the original total value (point 1) with the absolute result (€/£) achieved by your trading positions (P&L). Let's explain this with an example: Say that at the beginning of the Battle you hold two positions and that you have invested €50 in each; also, your available cash at that moment is €50 (this includes, by the way, your ring-fenced amount). In this example, the TOTAL VALUE you start with is €150 (€100 invested amount + 50€ available cash). Your portfolio starts with a 0 % result. Let's say that after the first day of the Battle, your positions moved by + €0,50 and - €0,25. To calculate your return, the app takes the initial €150 and compares this with the absolute total result obtained of + €0,25: (0,25*100)/150 = 0,17%. Please note that if you deposit and invest extra money halfway through, this will not count in the Battle. Another thing to consider is that if you move a position to the investing tab, the position will no longer count towards your Battle position (even if you move the position back to the trading tab again). Negative trades, positive battle-result. How? Sometimes it can also happen that you have a lot of investments in your portfolio with a negative result, while you have a positive score in the Battle. This happens because we measure the result of your positions during the Battle itself. An example: Say, a while ago you bought some stocks in Facebook, which was at that time worth 60.50. The value of your position however decreased to 51.30 when the Battle started. During the Battle, the price of a Facebook stock increased again to 56.40. In your portfolio overview there is still a negative result, but during the Battle, you have a positive result in this position and therefore a positive score. Questions? Please contact us at BUX Support.